Research is becoming more conclusive that all plastic containers (including BPA-free) leech estrogen like compounds into the contents of the containers even if they aren't heated. Increased levels of this compound has been linked to everything from cancer to diabetes and ADHD. Switching to glass is easy! Glass lasts longer and stays cleaner than plastic. Consider making the switch! 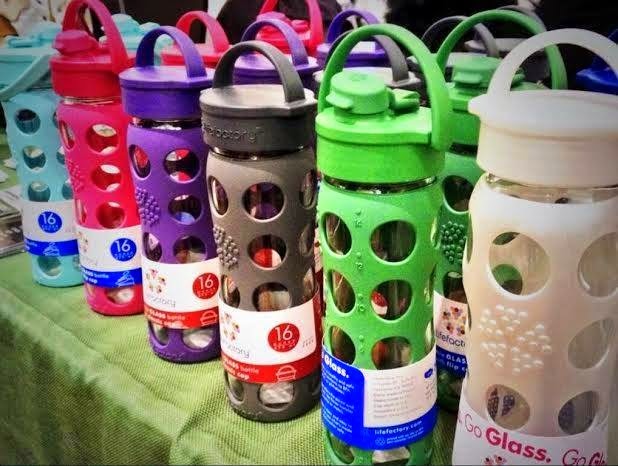 Glass Lifefactory bottles are available in a variety of sizes and colors at our Saginaw chiropractic office and Midland chiropractic office. Visit www.KehresHealth.com or contact us at 989-607-4322 for more information. Here are some of our upcoming free health classes at our Saginaw chiropractic office and Midland chiropractic office. You are welcome to bring friends and family, we hope to see you there! RSVP on Facebook or by calling us at 989-607-4322. Humans by nature don't want to be negative, unfortunately it's contagious as well. 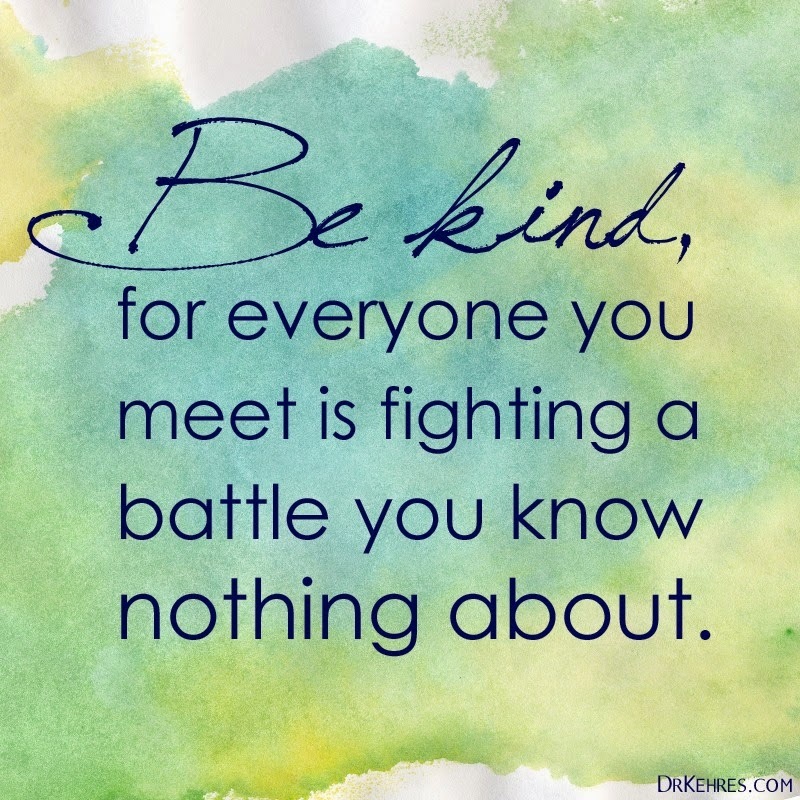 Be kind to someone today and spread the positivity, you never know what battle they are fighting. My daughter Delaney getting adjusted! 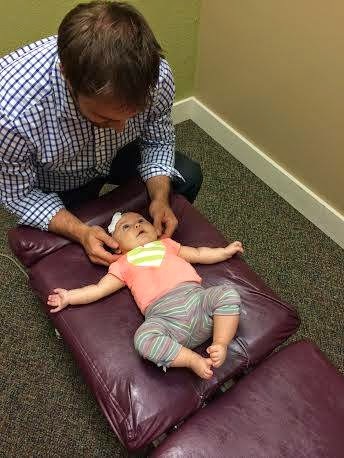 Chiropractic for infants is safe and gentle, she has been getting adjusted regularly since she was born. Interested in chiropractic for children? Contact us at our Saginaw chiropractic office or Midland chiropractic office. Eat Local Michigan! 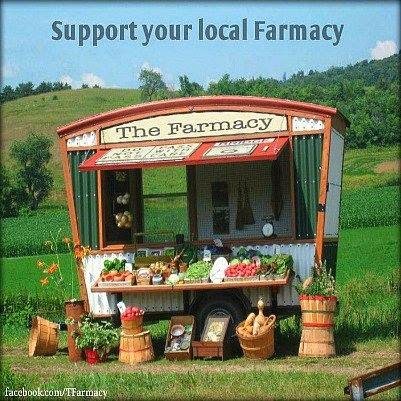 Support your local "farmacy"
This is where real medicine and health comes from! The Downtown Saginaw Farmers' Market and Midland Area Farmers Market (Michigan) are close to being loaded with fresh fruits and vegetables! Find your local farmers' market at localharvest.org. The Maple Grille LLC also said they are going to have a lot of new vegetables ready in the next week for their menu too!